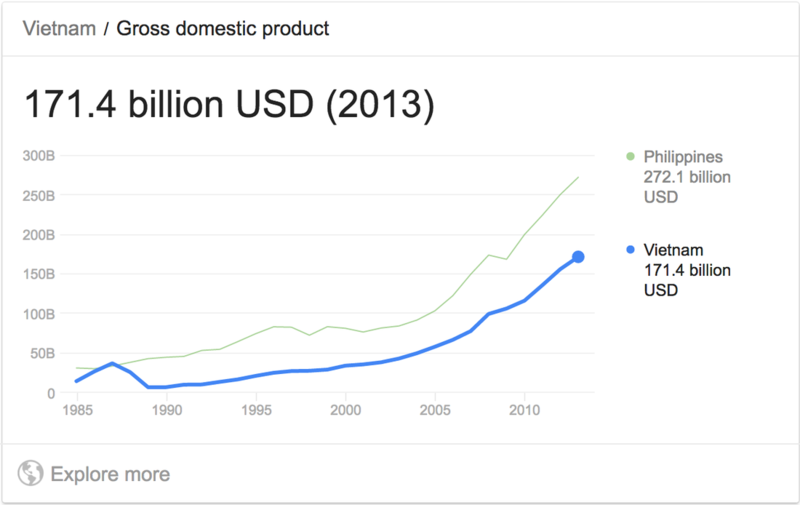 Quickwrite: GDP...do we need it? Even though it has only 5.5 million people Singapore is Southeast Asia’s forth largest economy and the wealthiest country in Asia after Japan in terms of gross national income per capita. Singapore has virtually no natural resources. There isn’t even much water. The government relies on a skilled workforce and trade for growth. Singapore emerged from being a tropical backwater to one of Asia's wealthiest nations in little more than 30 years. Gross domestic product per capita climbed to $50,123 in 2011 from $516 in 1965. 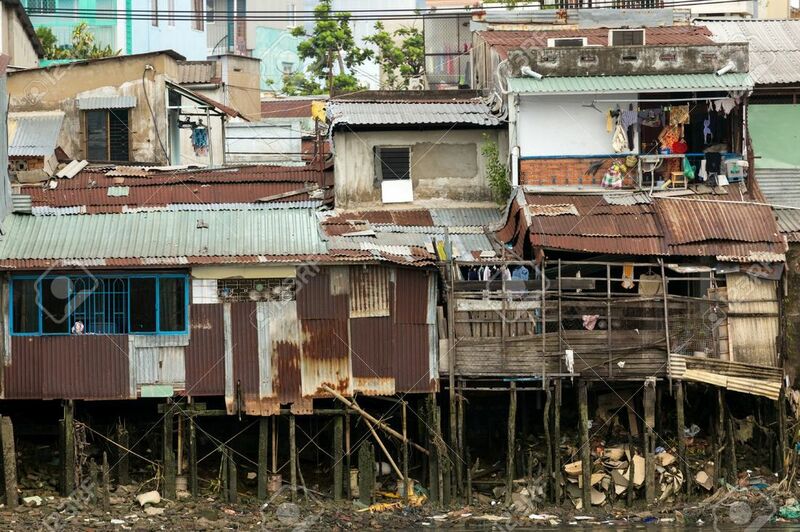 The per capita income in 2011 was or 48 times the level it was in 1960, according to government statistics. Vietnam is reasonably endowed with mineral resources including many that not been developed. Vietnam’s main natural resources consist of coal, phosphates, rare earth elements, bauxite, chromate, copper, gold, iron, manganese, silver, zinc, offshore oil and gas deposits, timber, hydropower . In 2003 mining and quarrying accounted for a 9.4 percent share of gross domestic product (GDP); the sector employed 0.7 percent of the workforce. Petroleum and coal are the main mineral exports. Also mined are antimony, bauxite, chromium, gold, iron, natural phosphates, tin, and zinc. Oil is being exploited by the PetroVietnam state monopoly while Vinacomin is the state owned giant that is in charge of the exploitation of Vietnam’s mineral and coal resources. Look at the comparison between the 2 countries of Singapore and Vietnam. 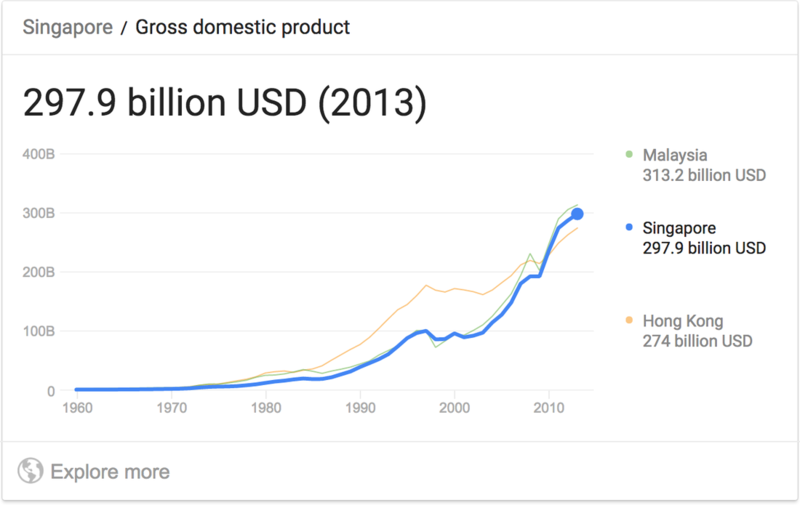 According to the graphs, Singapore has a much larger GDP than Vietnam, even though Vietnam has abundantly more natural resources. How do you think this is? What does this say about the relationship between natural resources and GDP? Are there arguments against using GDP as an economic indicator? Are they valid arguments, Why? How useful is the GDP as an economic measurement? Why or why not? Can you think of a better measurement to gauge the strength, health, and perhaps stability of a nation's economy? If so, what, how, and why would it be better?